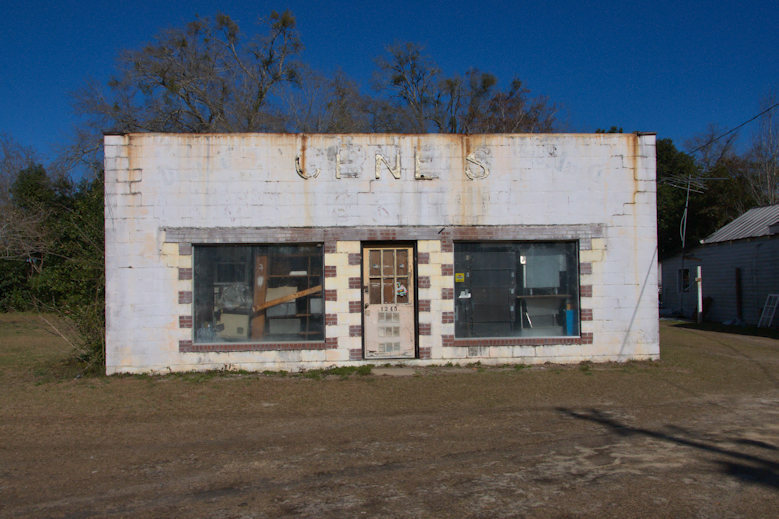 Gene’s was a generator and starter service shop. This was originally the home to Marvin’s plumbing & electric operated by Marvin Arnett. After he retired and passed away it sat empty for several years before the individual that purchased it opened it to operate a starter & generator shop along with selling lawn equipment and doing small engine repair.